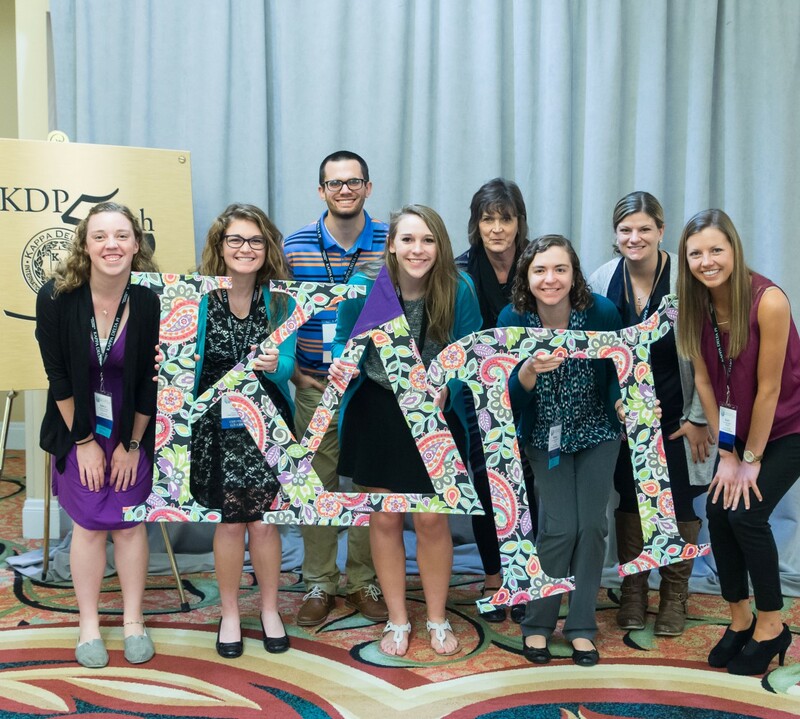 KDP Convo is less than four months away! Don’t miss keynote speakers like 2015 National Teacher of the Year Shanna Peeples and TEACH documentary featured teacher Joel Laguna. Early Bird registration ends Aug. 31. Apply today to be the National Student Teacher of the Year! The deadline is June 15.